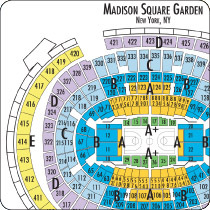 Maps.com is the leader in providing the highest quality and most up-to-date venue maps to the ticket broker industry, allowing you to choose from over 1,500 digital configurations of venue seating charts. The venue collection is available in raster (GIF) and vector (Macromedia Freehand/Adobe Illustrator) formats to suit your needs. Also ask about how we can customize venue maps to match your company brand!